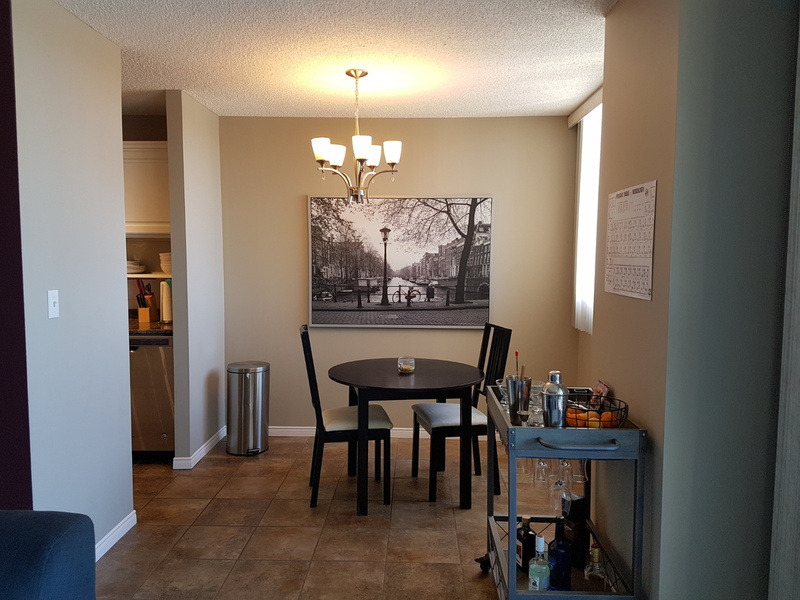 An amazing opportunity to own a spacious 3-bedroom 1.5 bath corner unit condo located in the charming neighborhood of Glenora! 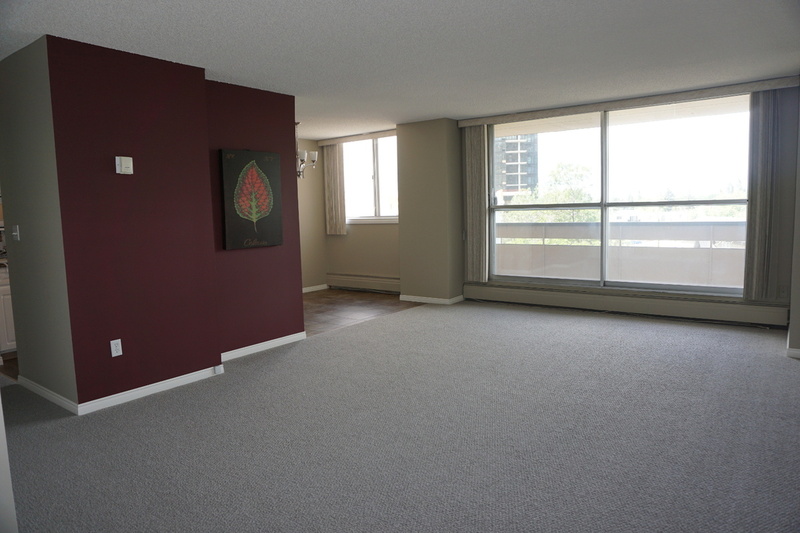 Direct access to downtown and University area, and minutes from the River Valley. 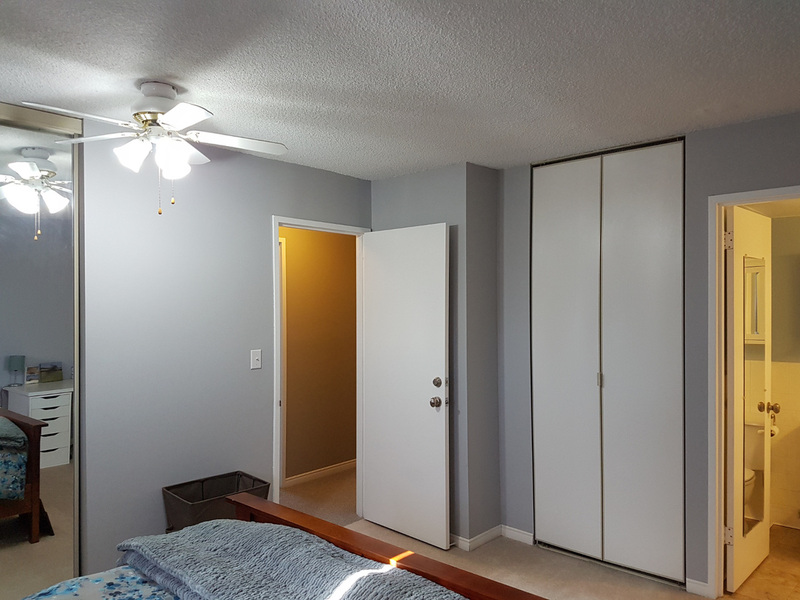 Master bedroom has 2 large closets and ensuite. Two additional west facing bedrooms each with substantial closet space. 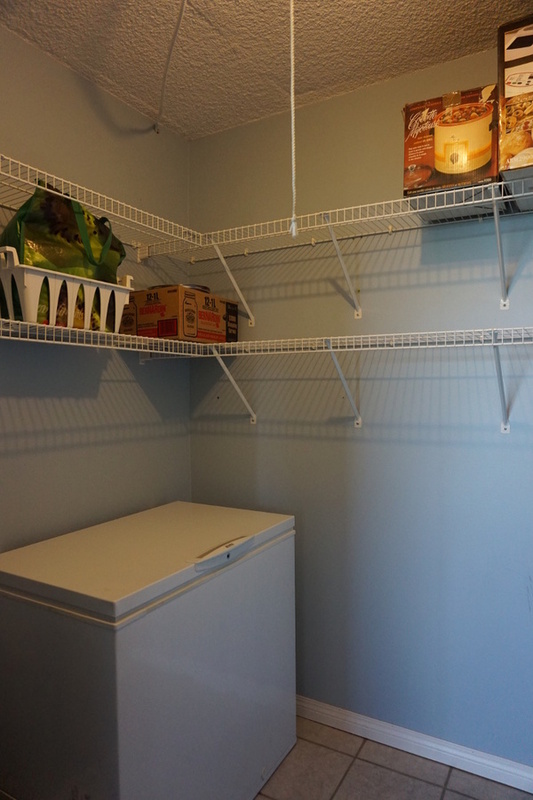 Unit has in-suite storage room with freezer. Galley-style kitchen leads to dining room which opens to a generously-sized living room, with balcony access looking west. 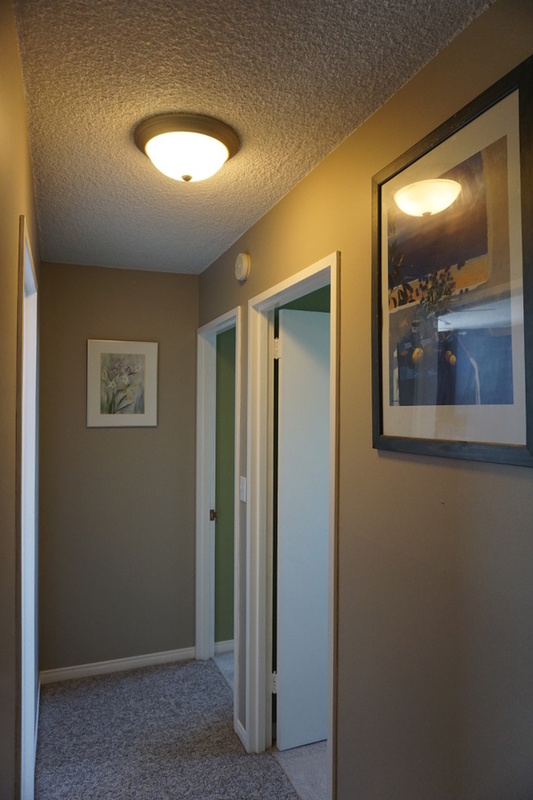 Recent upgrades include substantial paint throughout, new carpet in living room/hallway, and new dishwasher. 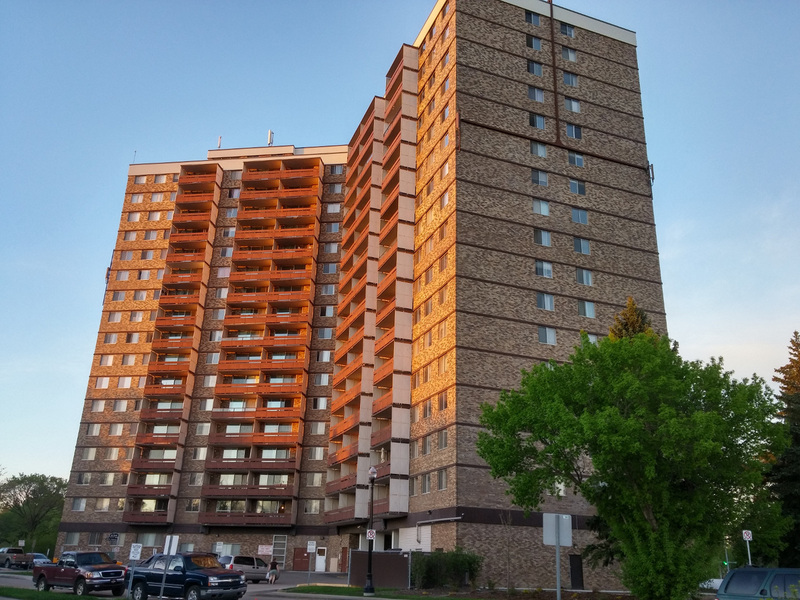 Building is secured with professional management, on-site security, and underground parking. Condo fee of $830/month covers all utilities, fitness center, swimming pool, sauna, and rec room. 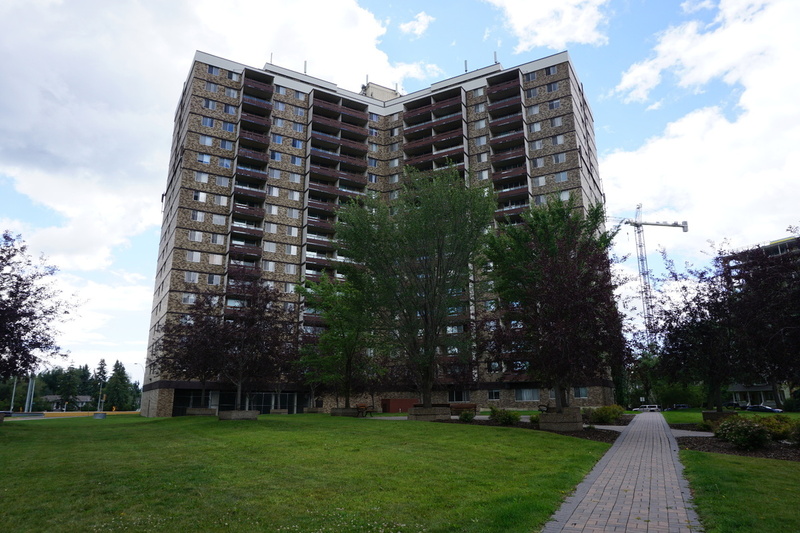 Unit is currently rented out and will remain so until sold. New owner will have the option to take over the lease or negotiate early lease termination with tenants. This seller is willing to pay a maximum total commission of $1500-2000 to the buyer's real estate agent, dependent on the final selling price.